Thank you for the wonderful first semester of school in Spartanburg One. 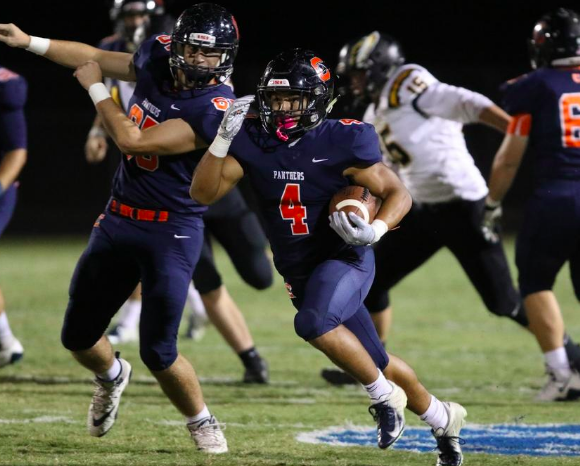 Fall sports, musical celebrations, theatre productions, a new district brand, and academic success mark the first four months of the 2018-2019 year. I want to take this opportunity to thank everyone for all they have done in making the start of this school year one of the best ever! An important focus for our district is the community recognition of our veterans. Schools across the district honored the men and women who are serving or who have served in our armed forces. Veteran representatives also visited schools to collect over 40,000 Christmas cards which will be given to veterans who are in hospitals and restorative care centers. December events include many musical concerts and programs. I encourage you to take time to attend these events. Not only will you be delighted with the superior caliber of performance, but you will also show our young people that their many hours of practice are valued by others. A listing of these events can be found on each school’s website at www.spart1.org . I also encourage you to visit our social media accounts as we highlight student events and achievements. 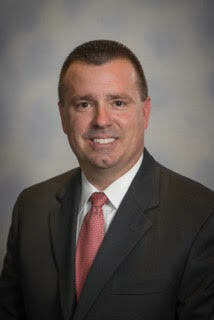 Our district’s drive toward excellence is evidenced by the many student successes realized during the first semester. We are very proud of the recent release of our ACT composite score of 19.1, far exceeding the 18.3 state average. This is the result of the collective efforts of our teachers, students, administrators, parents, and community. Students and schools have received recognition for their creative programs, their sports programs, and their academic performance. Excellence is not possible without vision, support, and commitment. Thank you to our elected Board of Trustees who guide us with the resources we need to supply opportunities to all students. These individuals represent your voice and keep the vision of a South Carolina Graduate at the forefront of all decisions. 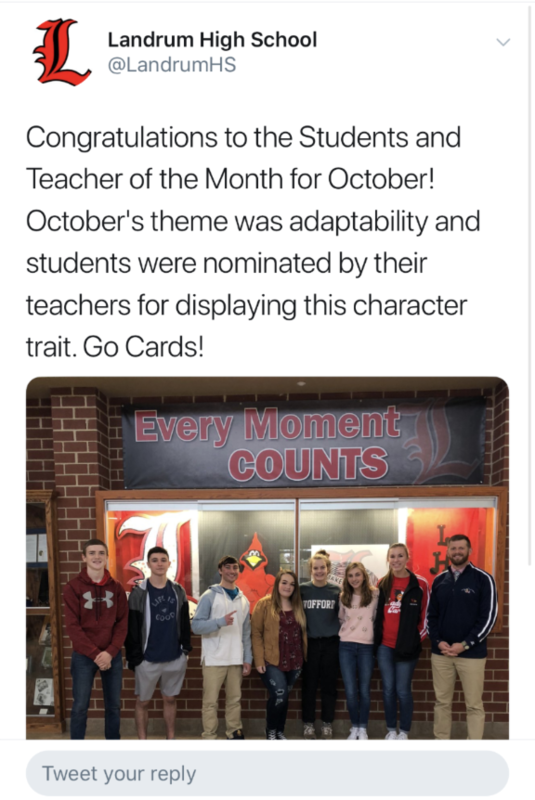 Thank you to the leadership in each school. 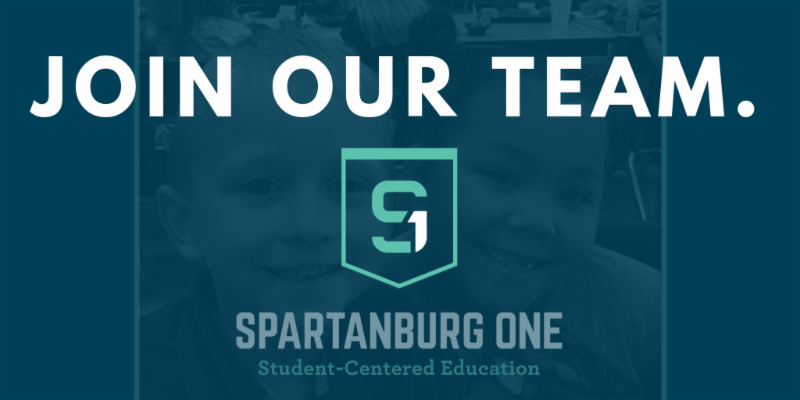 All faculty and staff support the mission of a “student-centered education” for all students in Spartanburg One. Their commitment and tireless hours help create lessons which are meaningful and engaging to students. 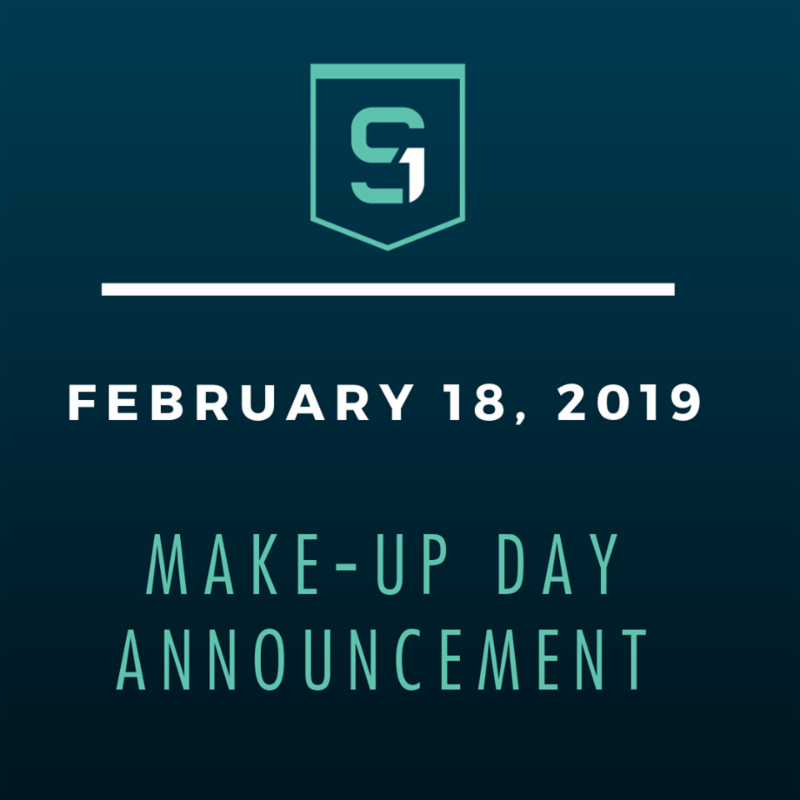 Finally, thank you for the privilege of working with our students, parents, community members, and the numerous individuals who help to make our district the best One in Spartanburg County. Please let me know if there is anything that I can do to assist you and your family in continuing the success of the student in your life. Merry Christmas, Happy New Year, and Many Blessings to each of you! 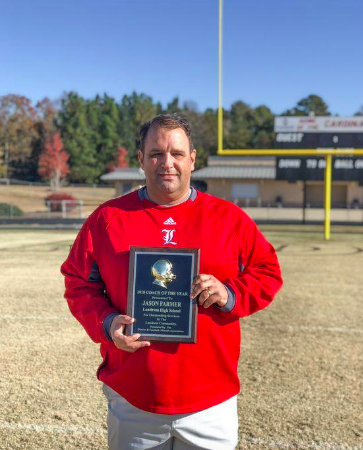 Congratulations to Landrum High School Head Football Coach Jason Farmer for being named the AA Upper State Coach of the Year by the South Carolina Football Coaches Association! The "Kidz Helping Kidz" motto became a reality last month as Spartanburg One presented the Children's Cancer Partners of the Carolinas with a $3,590 donation raised through our recent Kidz In Lids districtwide campaign. 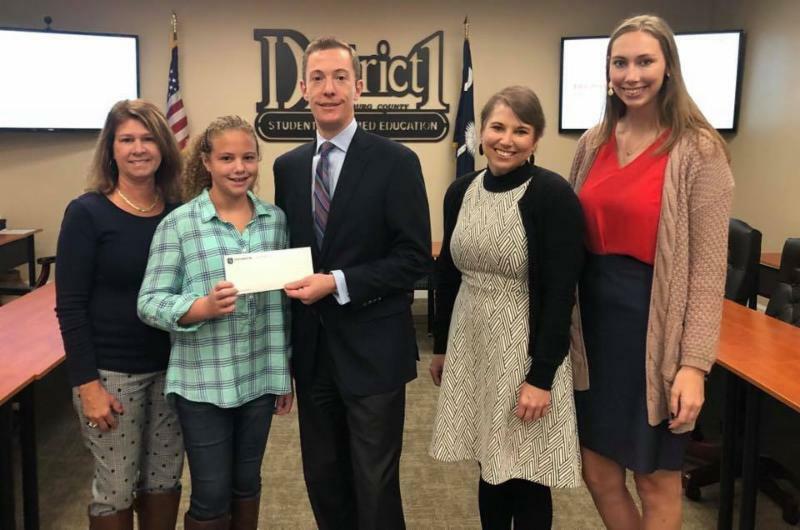 We appreciate the vision of our very own CGS student, Paige Melick, who founded this event and the impact the Children’s Cancer Partners has on families with children battling cancer across the Carolinas! 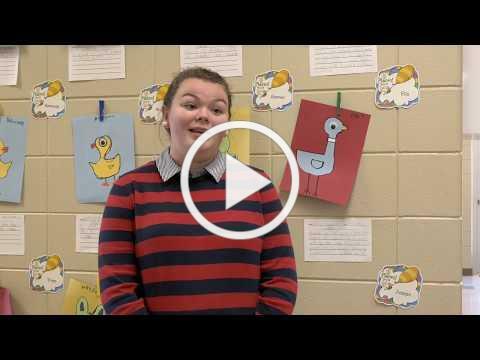 New Prospect Elementary School hosted over 200 professionals from across the state of South Carolina for the Arts in Basic Curriculum (ABC) Project Elementary Site visit. This event provided an opportunity for principals, administrators, and arts coordinators to come together and share successes, challenges, and opportunities in arts education. There are currently 85 designated ABC sites across the state. Spartanburg One's selection to host this bi-annual networking event was a testament to the quality of arts programming that the district provides to its students. Students across the district have once again spread cheer to veterans throughout the state in the form of Christmas cards. Over 40,000 cards were collected by members of the Order of the Purple Heart and will be distributed across the state to veterans in nursing homes, hospitals, and veterans centers. 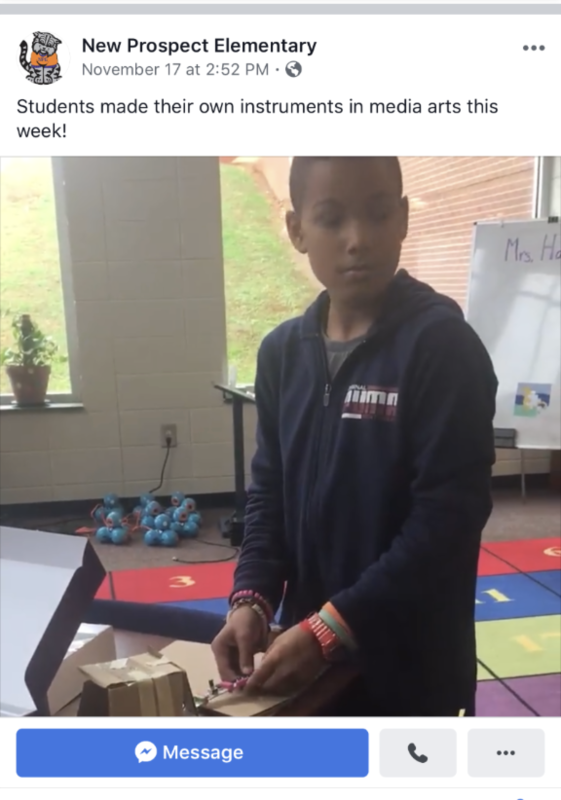 In Spartanburg One, we instill in our students an appreciation for veterans throughout the year. 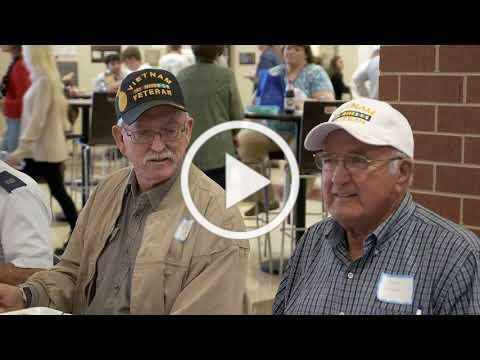 This video highlights the ways in which we honor and celebrate our brave service men and women in the days and weeks surrounding Veterans Day. This month's safety tip from our Director of Safety and Transportation is just in time for the cooler weather! 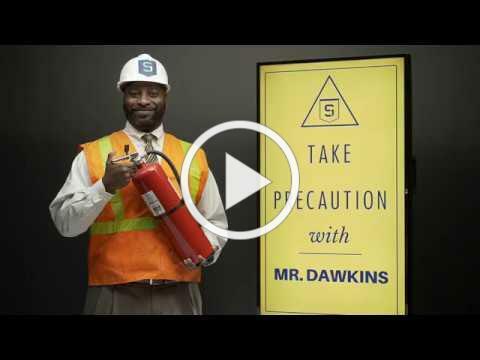 Be sure to watch the latest episode of Take Precaution With Mr. Dawkins! 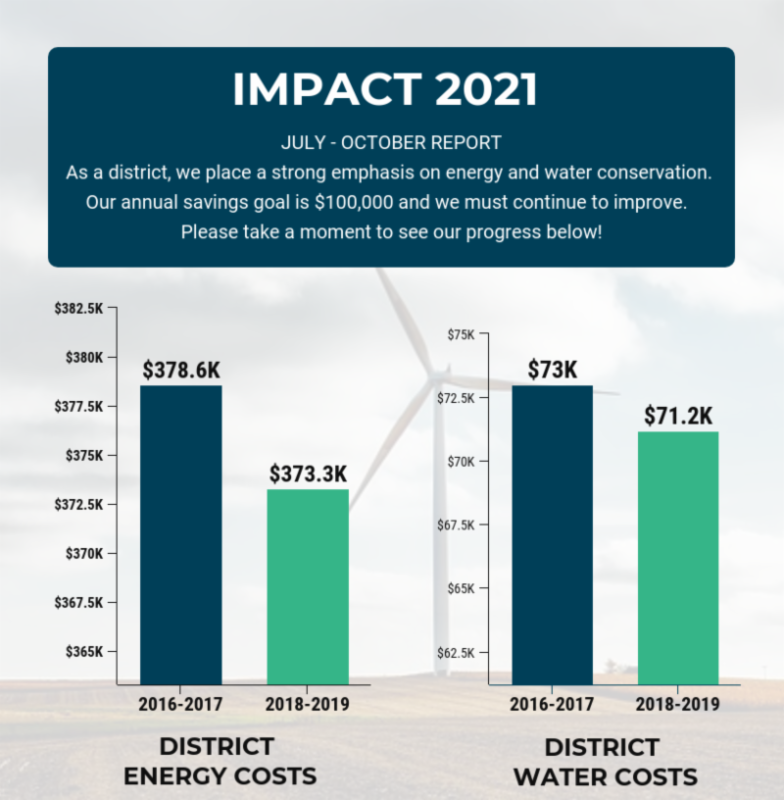 Overall, our total energy and water costs continue to decline as a result of our IMPACT 2021 campaign. We will continue implementing additional conservation practices and incentives to aide in our efforts and awareness. CONSERVATION TIP OF THE MONTH: One drip of water every second adds up to 5 gallons per day. Check your faucets for leaks. 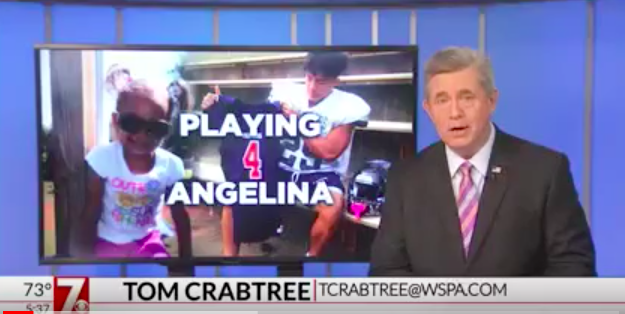 Featuring the Chapman High School football team and the special way they honor the life of young Angelina. This story features CHS student Brandon Jones and the special meaning behind why he wears the number 4. 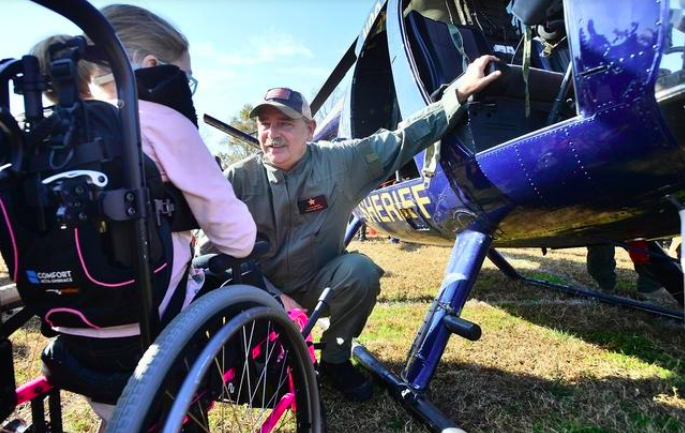 This story features career day at IIS and a special visit from Sheriff Chuck Wright. 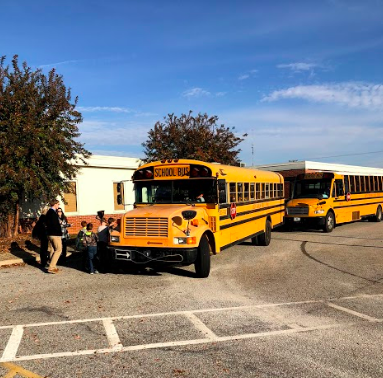 Holly Springs-Motlow Elementary School conducted the district's second relocation drill on November 19. The drill included assistance from local and county fire, police, and emergency personnel. 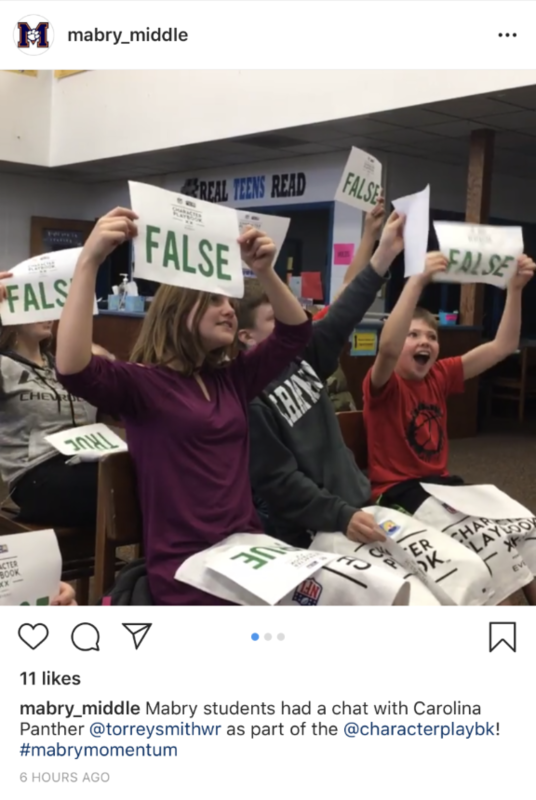 Five schools in Spartanburg One were selected to participate in a live chat with a player from the Carolina Panthers to discuss good character.